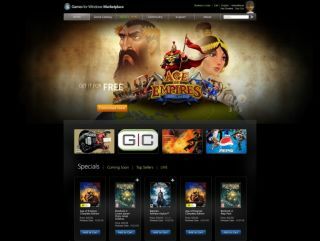 Microsoft has announced a new PC game store – with a relaunched Games for Windows Marketplace representing a key move from the software giant. The service will, of course, draw comparisons with Steam - the offering from Valve that has become a central hub for PC gaming whilst Microsoft snoozed. That announcement was greeted with a fair amount of scorn from the PC gaming world – so it remains to be seen if the US giant is already facing an uphill battle.